One of the big perks of BEA are the publisher booths! They have books, authors milling around, and editors and publicists that are always willing to gush about upcoming books. 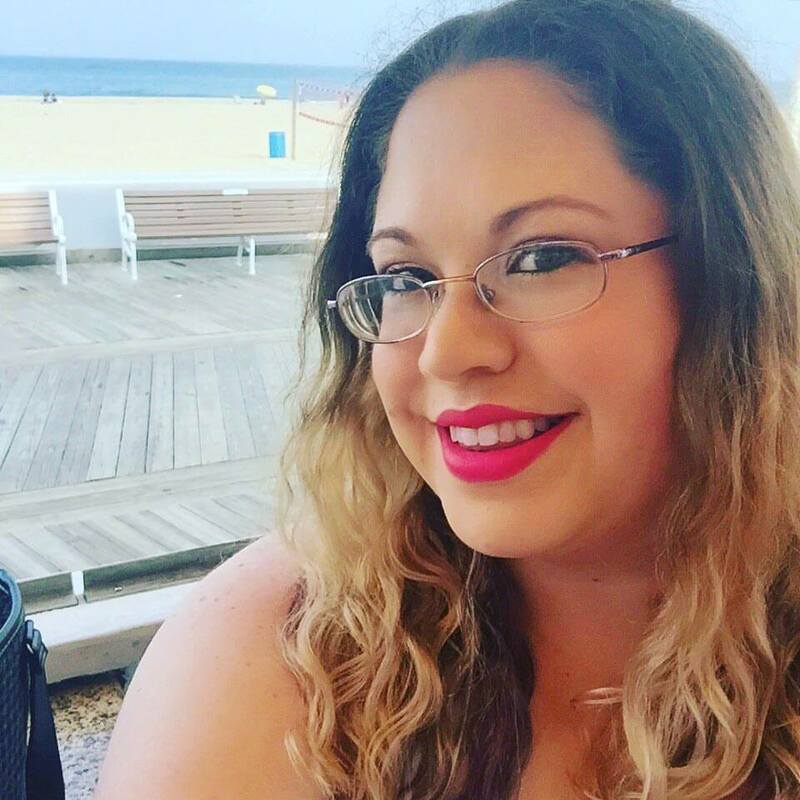 Today I have Kate, editor extraordinairre, from Spencer Hill Press, talking about how her team preps for BEA and what you can expect from them this year! This will be my third year. 2. How would you compare BEA to other book conferences/events? Hands down, this is this is the most amazing, awe-inspiring, intimidating, overwhelming, exhilarating publishing trade show in North America. Bloggers should bring a LOT of business cards. Go up and ask publishers about any title that catches your eye--even something as simple as "What's this one about?" is a fine ice-breaker. Publisher WANT to talk to you about their books. 4. How much planning goes into an event like this for you and your staff? 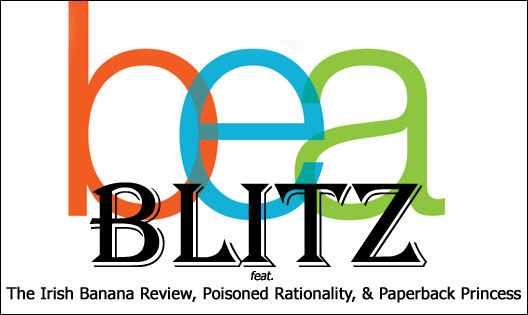 We start planning before the previous BEA is over--we check out booth locations and start brainstorming about what we can do the next year. In the months leading up to BEA, we book hotels, schedule signings, figure out the booth design and layout, and order ARCs and SWAG. 5. 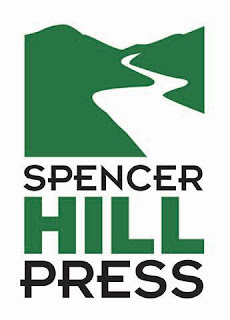 Are there any titles from Spencer Hill Press you're excited will be at BEA this year? So many! We're planning to have a limited number of ARCs of Frigid from #1 New York Times Bestselling author J. Lynn--BEA will be one of the only places to get one. And check out Reclaimed, PODs, Triangles, Whisper Falls, Breaking Glass, and many more! We have more than a dozen authors scheduled to sign. Yay!! I can't wait to see Kate again! She is so friendly and amazing! I remember my first time at BEA I was so nervous and then I went to talk to Kate and she was so good to me that I thought if every publisher was like her then I didn't have to worry about anything :) Awesome post. Weren't they amazing? Kate is so incredibly sweet! FRIGID is my must-have from Spencer Hill Press. Especially since they won't be mailing any ARCs. BEA and maybe ALA are the only places to get a copy. Good to know about how to approach publishers! I was wondering about that the other day. I mean, I have all these business cards now, per your advice, Hannah, and didn't want to seem pushy or anything. I'll definitely be stopping by the Spencer Hill Press booth! I seriously stood around like an idiot, Steph. Last year I waited for people to come to me. Such a bad plan. Spencer Hill has the friendliest people! I absolutely adored meeting them all. And you will, too! Great advise and heads up on books at BEA! For the publishers this is a year-long planning process, although I can't help but think that it's a lot of fun too. I can't wait for BEA. I have to admit I am a bit nervous about it being my first time and all. I was already planning on spending a crazy amount of time at the SHP booth! LOL! I just love all their authors and have had the pleasure of meeting Kate and Jennifer (and I am going to dinner with Lisa Amowitz tomorrow night! ACK). If anyone would like to meet up, feel free to contact me: bhwrn1 (at) gmail (dot) com or visit www.thecovercontssa.com :) I really need some BEA friends! We can't wait either... so soon! Please know that if you see at BEA, we are dying to talk about books. Any books. Ours. Yours. SHPs. Anything YA.... Is there a better place for book lovers than this conference?? And dinner with Brooke was awesome! And yes--we are friendly--we can talk books all day long so come say hi!